As great as it is to get out and play in the snow, sometimes we're just in the mood for a little warmth and indoor activities. We've picked out 10 excellent ideas for indoor winter fun in and around Albany, NY that don't require you to be out in the cold. Spend some time this winter catching up on local culture. The Albany area is full of unique art galleries and museums where you can see new and exciting exhibitions. 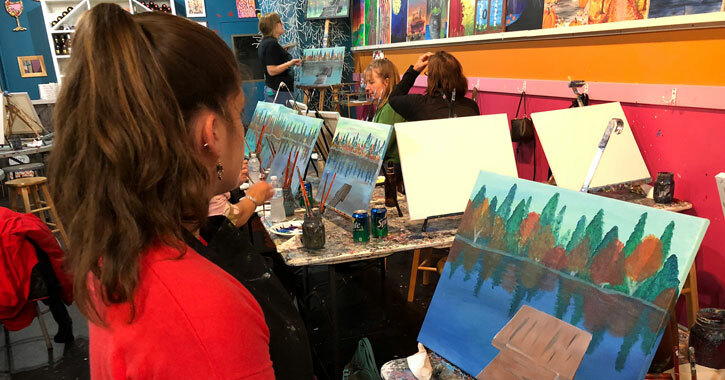 Or, create your own art by heading to a nearby paint and sip studio. 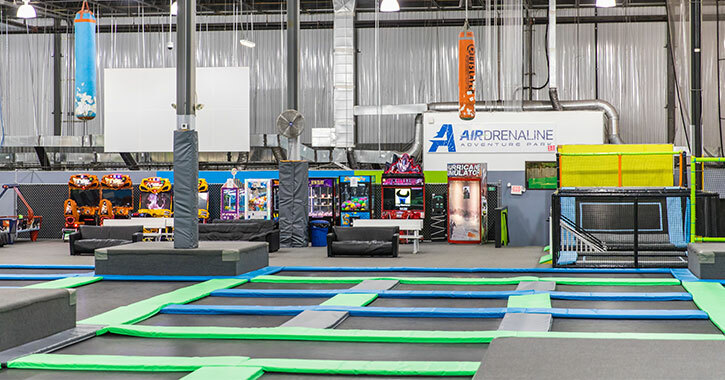 Jump, bounce, twist, and flip to your heart's content at Airdrenaline Adventure Park in Albany, an indoor trampoline park featuring 13,000 square feet of trampolines. You can have a blast playing trampoline dodgeball or basketball, leaping from a six-foot tower, and exploring an airbag pit. The play area even has some classic arcade games to try. Kids and adults can put their puzzle solving skills to the test at Tru-Escape Mystery & Escape Rooms. 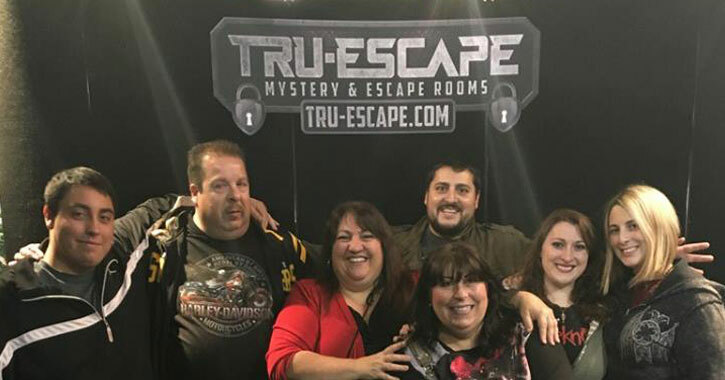 Located in Schenectady, this premier escape room offers an experience like no other, with multiple room themes to choose from. 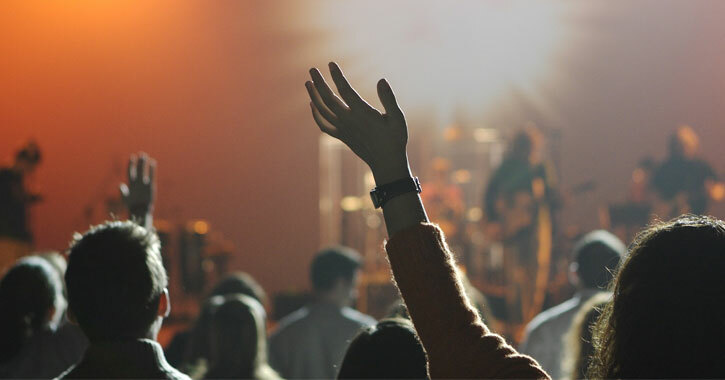 Albany offers a wealth of live music and entertainment, from popular mainstream groups to local artists. Don't miss out on seeing established stars and up-and-coming performers throughout the Capital Region. School kids everywhere pray for snow days during the winter months, but learning doesn't have to be boring or in a classroom. 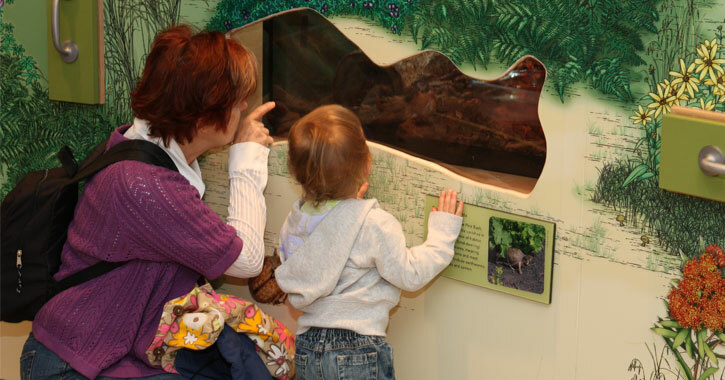 There are many museums and cultural sites in the Capital Region that offer chances for interactive learning for kids or adults. 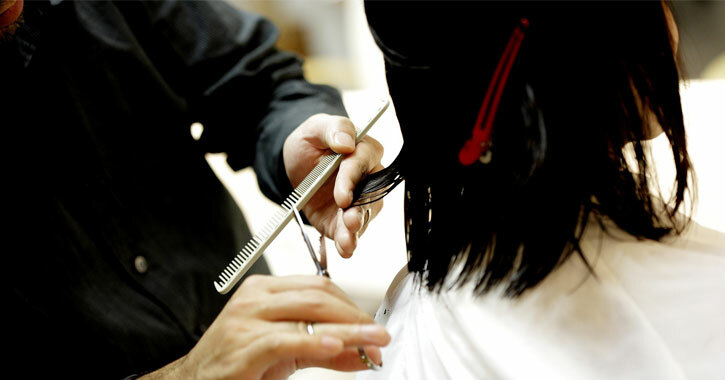 Have a spa day this winter and refresh and rejuvenate. Soothe that parched winter skin and trim dead ends off your mane at one of these spas and wellness providers in the Capital Region. 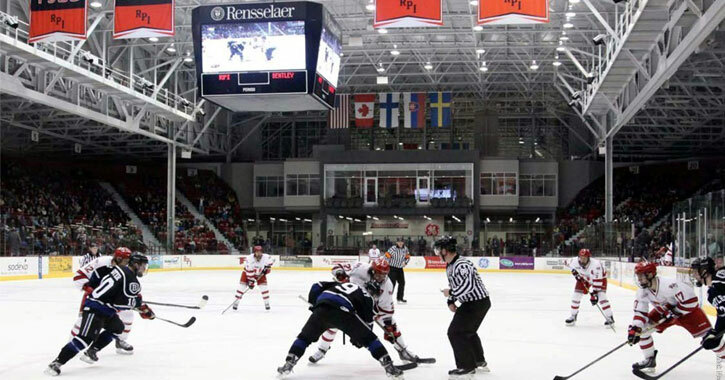 Head to RPI, Siena, or SUNY Albany's many sporting events. If you've never been to a college hockey or basketball game, now is your chance. Now is the perfect time to tackle that New Year's Resolution. 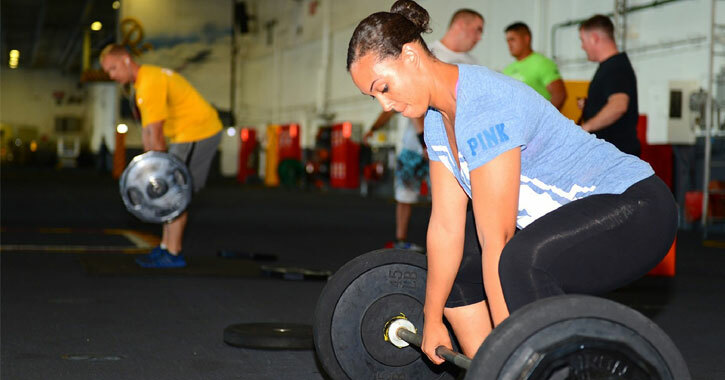 Find a fitness activity at a local gym that you enjoy, and stick with it. There are many fitness facilities and options to choose from, whether you want to gain muscle or lose a few pounds. By day or night, with family, friends, or a combination, bowling is always a fun option. When is the last time you indulged in this classic pastime? 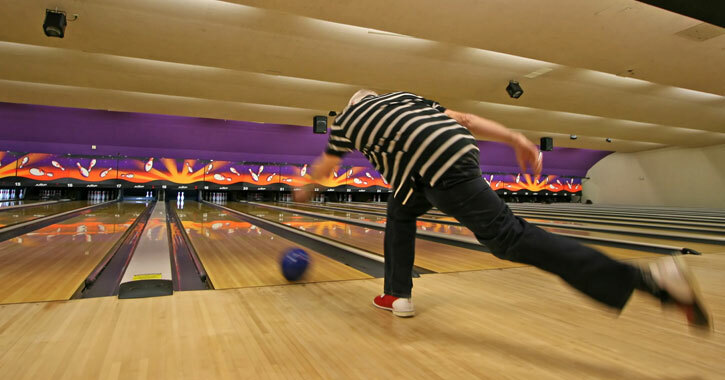 Hit the lanes at a bowling alley this season and get a new high score! Whether it's a dinner date or a night out with friends, going to the movies is a great option for indoor fun in Albany. 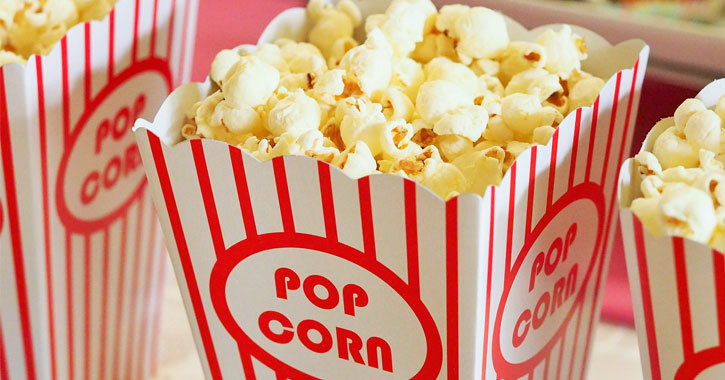 There are awesome movie theaters conveniently located at both Crossgates Mall and Colonie Center.